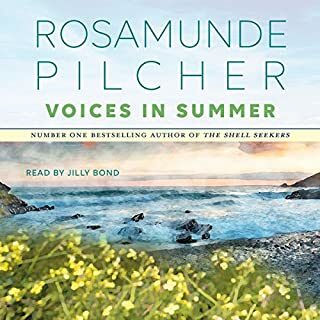 Two snowbound strangers discover their personal lives are more frozen than the weather in number-one New York Times best-selling author Rosamunde Pilcher’s audiobook Snow in April. 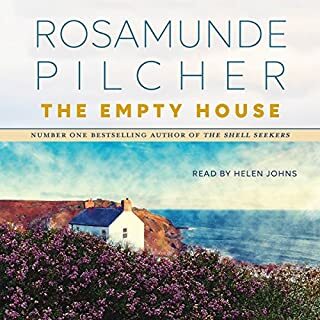 ©1972 Rosamunde Pilcher (P)2018 Hodder & Stoughton Ltd. 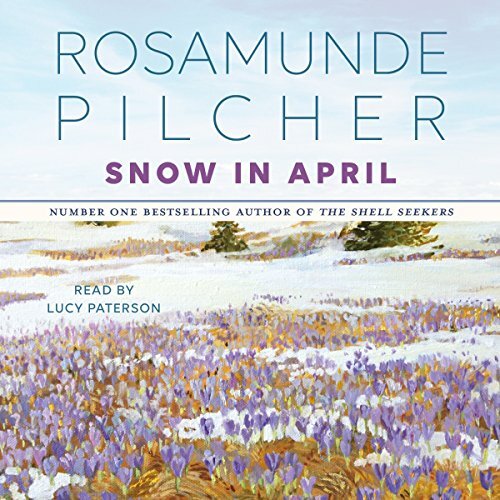 Snow in April is so well written that as the story unfolds it seems as if the characters are alive and their lives are happening right now in current time and that the listener is a part of this new adventure. 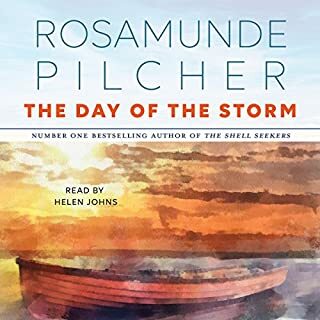 Rosamund has a way of setting the scene so that the audio book becomes a vivid picture showing all of the details that one would find when watching a movie in the theater. This is achieved through the talent of both the writer and narrator in a synergy that brings the book to life and the characters to heart. The book could have easily had 1 or 2 more chapters so that the listener could enjoy the story longer. Its a keeper for sure! 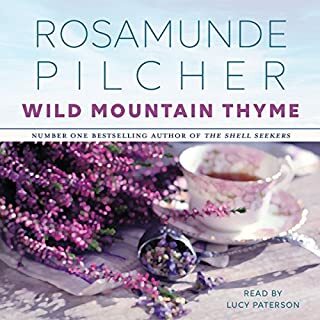 I am a big fan of the original recording of Ms. Pilcher's, Winter Solstice recorded by Lynn Redgrave. I have yet to find its equal in story quality and narrator. This story comes extremely close. 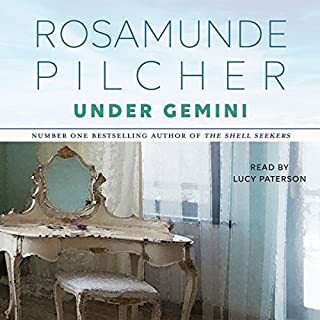 The narration exceeds my expectations and Lucy does an amazing job of conveying both character and exposition with clear difference. 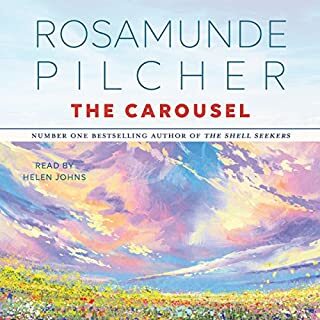 The characters are ones you enjoy getting to know and hearing more about. The story is slightly predictable but that is one of the charms of the whole thing.